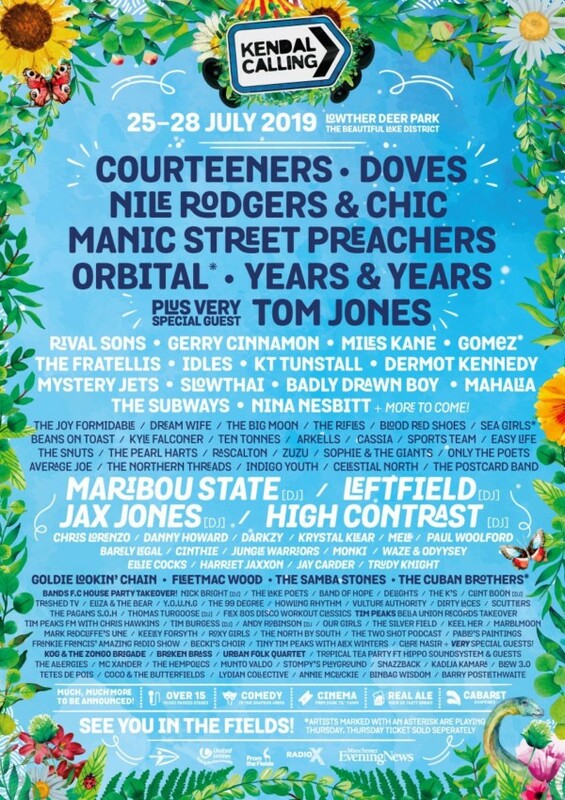 Kendal Calling 2019 takes place from Thursday 25th - Sunday 28th July the festival rightly prides itself as being the most fun you can have in the countryside with fields full of activities and attractions for everyone, from families to stag parties! Set in the stunning grounds of Lowther Castle, the festival seems to have it all. Major international headliners, the Glow Tent where you can dance til you drop, the beautiful Woodlands Stage and Lost Eden with its stunning art installations to name but a few. Add to this Chai Wallah's, Tim Peaks Diner, The Real Ale Festival plus a great selection of locally sourced food and you have the winning recipe for a great weekend in the Lake District.